From Medford, to Marblehead, to Rye, New Hampshire. By Jacqueline Cain·	 3/13/2018, 5:21 p.m. Chef Rachel Miller continues her North Shore pop-up, Nightshade, monthly at the Vietnamese bistro where she is also the executive chef. 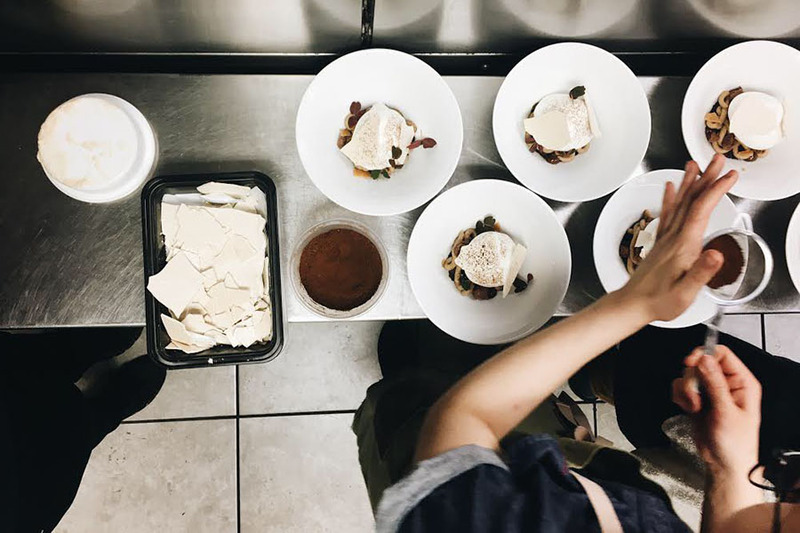 Last year, the Clio and Bondir alum launched the Vietnamese-inspired tasting menu series, and has since grown the talented team around her to include Boston industry mavens Lauren Friel (sommelier), Giselle Miller (pastry chef), and Melissa Stefanini (social media strategist). Miller recently revamped Soall Bistro with owners Sa Nguyen and Mia Lunt, and the trio is on the real estate hunt to open a “higher end” sister restaurant with typical Nightshade tasting menus and a la carte options. All pop-up profits support that goal. The March 25 dinner features all female winemakers in honor of Women’s History Month. Soall Bistro, 10 Bessom St., Unit 9, Marblehead, 781-990-1233, soallbistro.com, nightshadens.com. Patrick Campbell is another former city chef bringing something new to the suburbs. The No. 9 Park and Café ArtScience alum is opening the Stones Commonhouse with a handful of high school friends in his hometown. Expect dishes like deviled Jonah crab toast; hand-cut fries; jumbo green asparagus with tarragon vinaigrette and gribiche; and grilled flat-iron steak at this casual American bar and restaurant. Furniture arrives this weekend, training starts next week, and Campbell is hopeful for an early April debut. Stay tuned with @The_Stones_Commonhouse on Instagram. 380 Main St., Stoneham, thestonescommonhouse.com. 2263 Ocean Blvd., Rye, N.H., 603-964-8251, carriagehouserye.com. 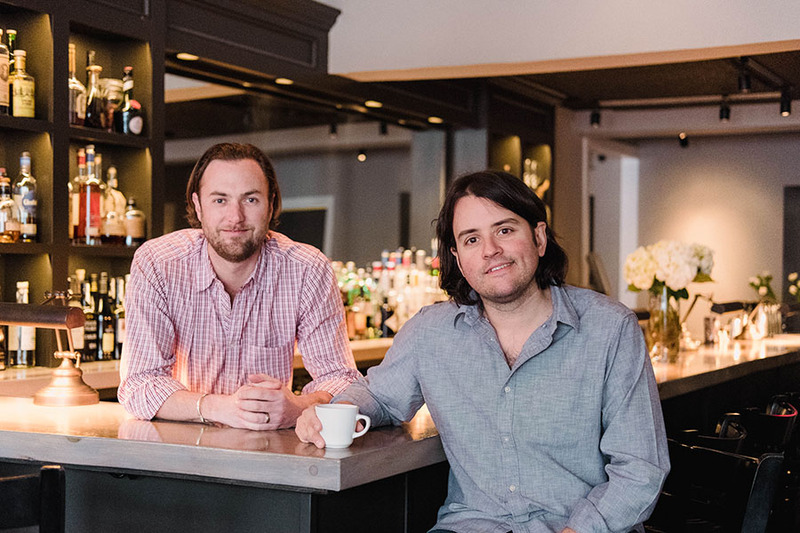 Two years after bringing coastal Italian sensibility and North End know-how to the restaurant scene in Gloucester, chef Anthony Caturano and his Prezza partner, David Petrilli, will open a second Tonno in the Wakefield Station development. The 100-plus seat restaurant will have private dining and an outdoor patio, and a bar program with 150 bottles of Italian-leaning wines, craft beer, and classic cocktails. Tonno Gloucester alum Neal Maver will head up the new kitchen, producing a menu of sfizi, house-made pastas, roasted cod oreganata, and more secondi that uses daily catch from local waters. The team is hopeful for a summer 2018 opening. 175 North St., Wakefield; 2 Main St., Gloucester, 978-879-4795, tonnorestaurant.com. 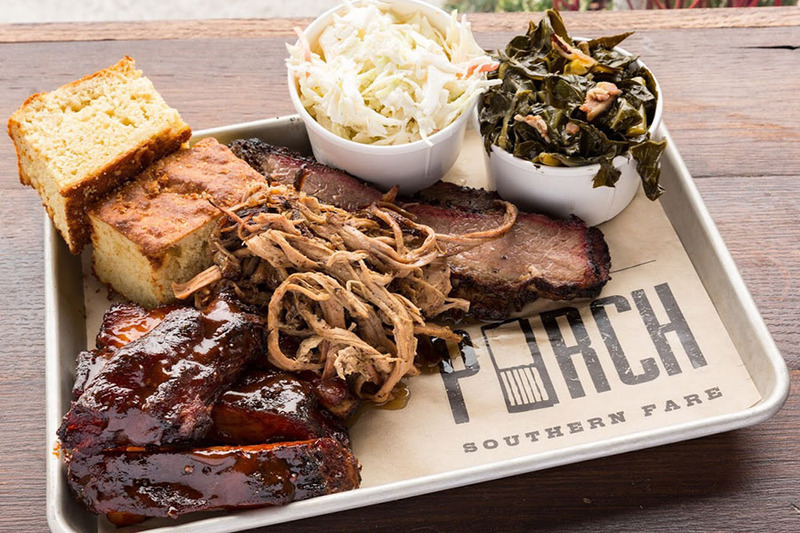 Chef and co-owner Jonathan Post’s the Porch Southern Fare in Wakefield is not “some goofy caricature of Southern culture,” he says, and a larger location headed for a new development at Rivers Edge Drive won’t be, either. Post, who grew up in Nashville, makes hickory smoked pork; Texas-style beef brisket; fried chicken; and more classic fare. In Medford, his 120-plus seat restaurant will have a large bar and lounge with room for a pool table or two, “more fun events,” and live music. “The music will focus on contemporary bands from the American South, and bands who play what would be considered ‘Southern style’ music—heavy on blues, blues rock, rockabilly, some alt country, bluegrass, and Americana,” Post reports. He also plans to build out an adjacent space to open a completely separate retail shop selling American-crafted products, he adds. Post is working with Stack + Co. to design the Porch in Medford, and is eyeing a July opening. 100 River’s Edge Drive, Medford; 41 Tuttle St., Wakefield, 781-245-4445, theporchsouthern.com. The brothers behind Tenoch, the popular empire of quick-serve Veracruz restaurants and food trucks, are opening a full-service cocina y tequila bar, Eater Boston reports. Alvaro and Andres Sandoval are planning a menu of Mexican food, a broad list of tequila and mezcal, and local craft beers. 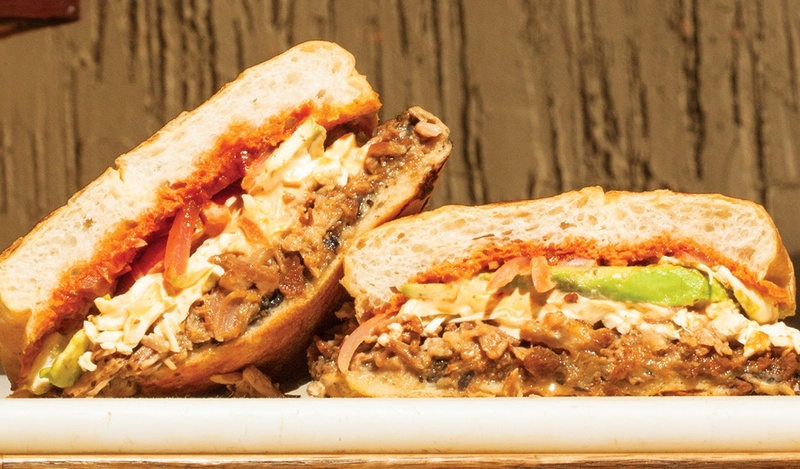 Tenoch is best known for the torta Campechana, a pressed sandwich filled with beans, carnitas, chorizo, Oaxaca cheese, chipotle mayo, tomatoes, and avocado; tacos, tamales, and other authentic Mexican fare. El Tacuba is headed for a space just around the corner from Tenoch in Medford Center; the counter-service brand also has outposts in Davis Square, and the North End; plus three food trucks. Alvaro Sandoval told Eater that El Tacuba will open sometime this year. In the meantime, follow @ElTacubaMedford on Instagram, Twitter, and Facebook to keep tabs on the new venture. 35 Salem St. Medford, eltacuba.com. 50 Pleasant St., Malden, Instagram. UPDATE, Wednesday, March 14, 9:30 a.m.: This post has been updated with more information about El Tacuba, via Eater Boston.